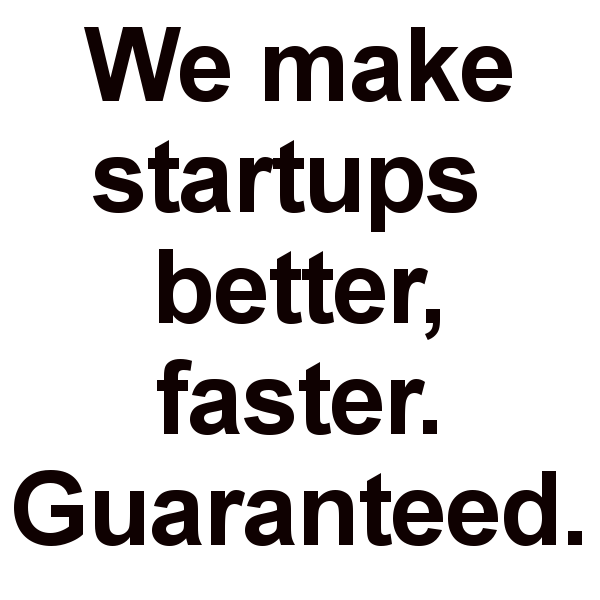 We make startups better, faster. "Starting a company is like staring into the abyss and eating glass"
BetaBlox is a business incubator that can increase an entrepreneur’s likelihood of success by more than twice the national average. We do this by awarding 10 entrepreneurs at a time with a package designed to accelerate a startup’s growth and increase its valuation. In exchange, we join the founding team by taking a small piece of equity instead of charging upfront cash. This mutually aligns our team with that of the founding team, and motivates us in a way that upfront cash never could. A human that has the ability to create a successful company doesn’t have a choice – they have a duty. We work with entrepreneurs that acknowledge this duty and will do whatever they need to make their business a reality. Not just for themselves, but for their family, and their city.